On Sale Now! 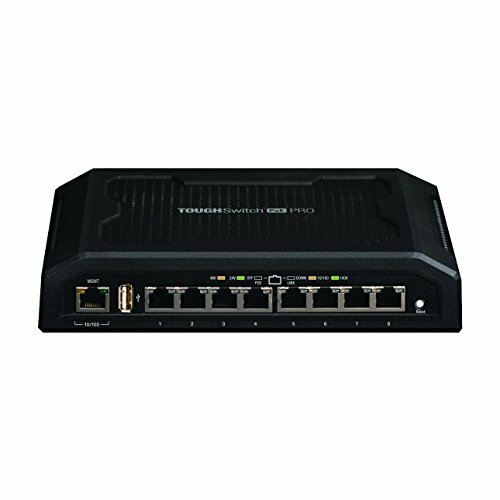 Save 10% on the Ubiquiti TOUGHSwitch PoE Pro - Switch - 8 Ports - Managed - Desktop (TS-8-PRO) by Ubiquiti Networks at Pacs BG. MPN: TS-8-PRO. Hurry! Limited time offer. Offer valid only while supplies last.